R&B is about to reach another level in 2017 with new artist and albums our taste of music about to change. 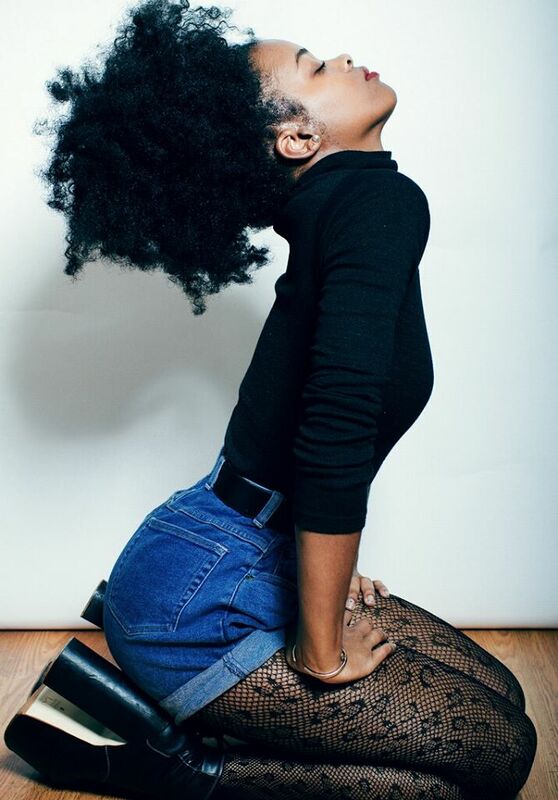 Courtney Salter better known as Ari Lennox is a new artist who just got signed to Dreamville (J.Cole Record) Her album PHO is picking up clout and if you're the person who wants to be first on what's going to blow up this year you do not want to miss out on the greatness that is Ari Lennox. After listening to "PHO" it gave me "The Internet" (R&B/Soul group) vibes, this is an album that tells a story you can't help but listen all the way through non-stop or you miss the art of it. Hello wonderful fans of WNJR! It's the start of Intersession and the staff at WNJR and I hope you had a relaxing break. This year we have a new jazz show that has already had a couple of shows and we'd like to make you guys aware of it. Landmark Jazz is hosted by community member Jonathan Miles. The show lays the groundwork of jazz that has turned into the music we recognize today. Jonathan will tell the story of jazz through its music and history. Explored will be the building blocks of jazz, such as Big Band, Swing, and Bebop. Jonathan will take us from the old style of New Orleans and Louis Armstrong, traveling up the Mississippi to Kansas City, St. Louis, Chicago, to the east coast, west coast and then the world. If you want to take a listen tune in on Wednesdays from 10AM-12PM here or 91.7FM. You won't regret it!